Our aged care services evolved from the fabric of the local community to focus on providing excellent residential and home care services for the region. 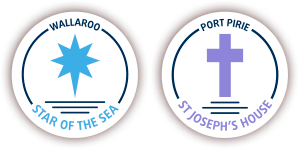 Under the auspices of the Bishop of Port Pirie, our range of caring services for the aged has grown from modest beginnings to become a comprehensive and essential answer for the regional needs of older South Australians today. Our commitment is to deliver a holistic aged care approach, by providing spiritual, physical, clinical and emotional support on an individual basis. This is all done with a warmness that gives those we care for a strong sense of belonging. To achieve this, we give our full support to the region by utilising locally-sourced, talented people and quality local suppliers. It is a spirit of connection that comes through everything we do, and everyone who is on our team. 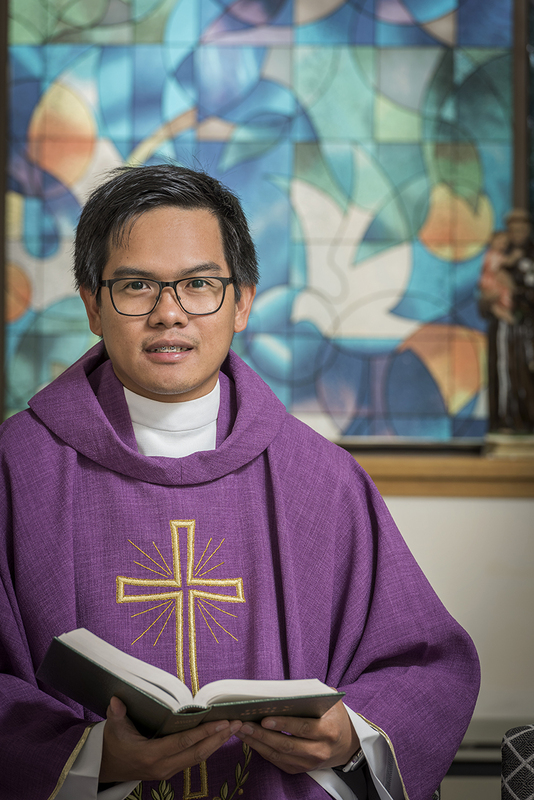 To enrich the care and wellbeing of older people in South Australia’s mid-north and Yorke Peninsula, supported by the Catholic Church’s pastoral commitment to our diverse community. To be a vibrant, empowering centre of aged care excellence, and a valued community partner. giving voice to people who are disadvantaged and vulnerable, and shared accountability for our aspirational goals.